By balancing and regulating the digestive system, it slims the figure and reduces superfluous fat, enabling you to rediscover your attractive figure. 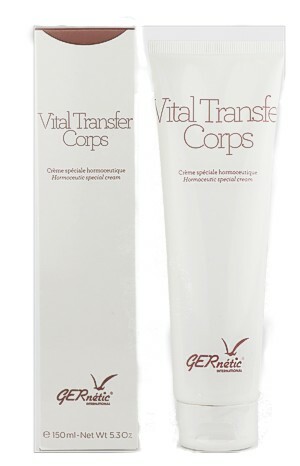 Its extremely smooth texture ensures rapid penetration, enabling you to dress immediately after application. Lympho 100ml aand featuring the all New Veinulo S+ Serum.